When former Russian spy Max Stein is murdered, private investigator McGill inherits a key to a safe deposit box in a Lisbon bank – a box that contains secret intelligence documents and a cool million dollars! With both the CIA and rogue elements within the Russian intelligence community in hot pursuit, McGill puts his life on the line in a race to the fortune! 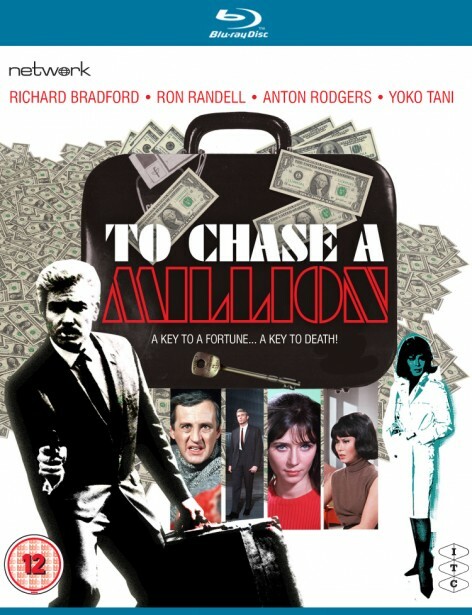 Featuring a powerful performance from Richard Bradford as McGill, a discredited ex-CIA agent reduced to working as a private investigator, To Chase a Million is the exceptionally rare, feature-length version of the Man in a Suitcase two-parter Variation on a Million Bucks. With a strong story from award-winning writer Stanley R. Greenberg, it is presented here as a brand-new widescreen High Definition remaster from original film elements. 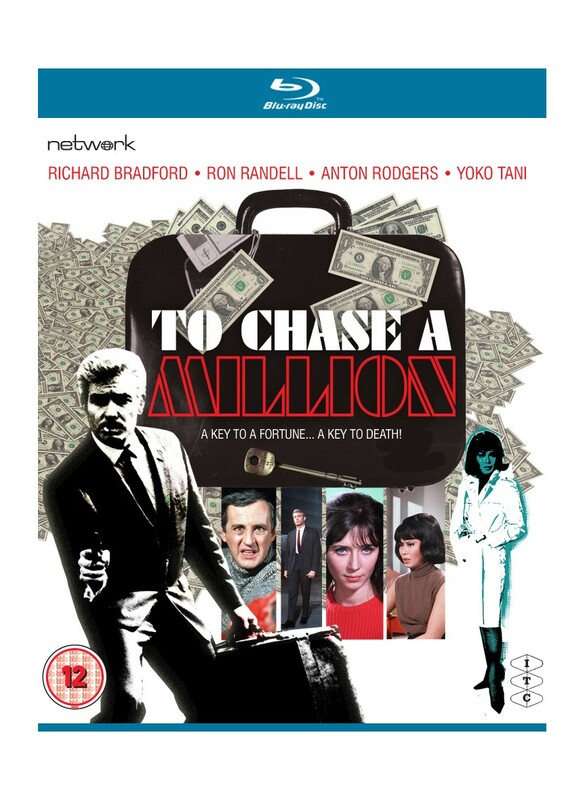 ITC - INCORPORATED TELEVISION CO. LTD presents "TO CHASE A MILLION"